Gone are the days when you want to activate a caller tune you are only allowed to pick your song or audio(caller tune) from the list of songs provided by the network (Mtn, Airtel, Glo, 9mobile etc.). This makes you limited to what you want because, sometimes the actual song or audio tune which you wanted might not be available in their database therefore leaving you with fewer options. Here comes a way to customize or use your voice or any audio as a caller's tune. For now we will talk about that of Mtn network, and this feature is known as MTN DIY. DIY means do it yourself. 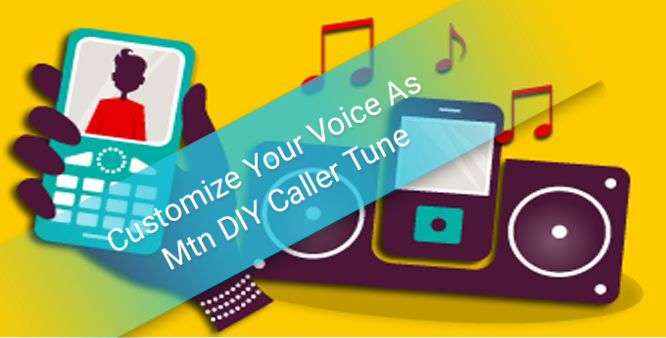 So, "Mtn Do It Yourself" is a service that allows its users to use anything in terms of song or audio recordings as a caller's tune. This means, when someone calls your number he or she will hear whatever you put there first before you pick their call. It feels good when your caller calls your number and begin to listen to a song or an audio which you put there as caller's tune, maybe one of your latest track as a musician or maybe an advert for your business, birthday, or even campaign. Using your own customized voice as callers tune has so many benefits which we can take charge of / and maximise it into a profitable thing. I will run through that quickly before telling you on how to activate it on your mtn line / sim. As a business man/woman this can be use a means of advertising your business, company, latest product or any kind of thing you want to pass across to people / customers. It can be use as birthday, meetings, anniversary, wedding, in short event reminder. It can be used as a greeting message. Musicians (any genre) can use this as a medium to show case a song of their choice. A religious leader record a short message for the member to listen to before he/picks the call. I'm not just bringing this information to you then leaving you confused but I will equally show you how to activate your own even by Yourself as its name implies "Mtn DIY". ➤ Firstly dial this number 4100 » then press 1 to activate caller tune service. ➤ Now press 4 to select DIY your Song , » , Listen to what the customer care will say. 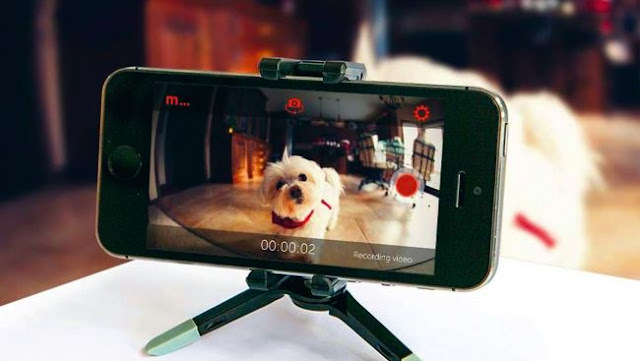 ➤ You will hear a " beep" sound, say, record anything or any audio/song you want. When you're done press # (hash key) to save. ➤ Your recorded tune will be replayed for you to hear. If its Okay Press 1 to submit and activate as your caller tune. ➤ You will hear the customer Carr saying "your tune has been successfully activated" and you will received a text message from mtn caller tune. Note : you will be charged for calling 4100 at a normal call rate OK!. Aslo, There's a limited time frame for your recordings. Finally, you've succeeded in putting your own Customized tune, voice or audio as a caller tune. In case you want to test to hear how it will sound when people calls. Use another phone to call you line, listen and enjoy!!!. If you enjoyed today's tutorial on How To Use Your Voice Or Any Audio As Your Caller Tune With Mtn DIY. Share this pot to your social media timeline below. Thanks.